P.L. Carrillo Photography – Tampa Bay Wedding Photographer » P.L. 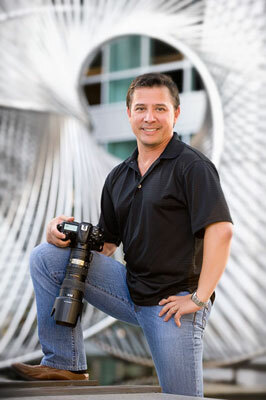 Carrillo Photography is an award winning wedding photographer in Tampa Bay Florida. Please visit our website to view our stunning wedding galleries. My name is Pedro. I was born in Venezuela and moved to the US back in 1982. I now reside in Seminole with my wife and two wonderful kids. Yeah, I'm a Published and International Award Winning photographer, but that is not important to you. What you want to know is that I love what I do and it shows on my work. Feel free to check it out and while you are there, read the reviews! I specialize in wedding photojournalism (telling the story of your day), portraits and events. I have photographed weddings and events throughout Tampa Bay area and we are available to travel. Feel free to call me or e-mail me anytime! 2010, 2011, 2012, 2013, 2014, 2015 5 out of 5 stars!! !